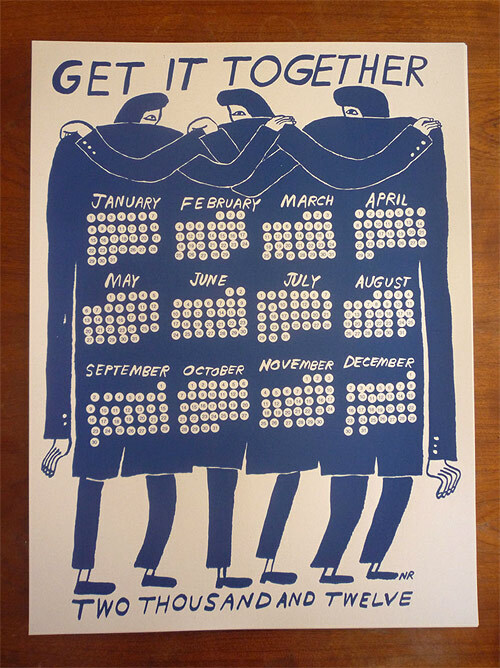 Love this calendar by Nathaniel Russell. It comes in two colours! 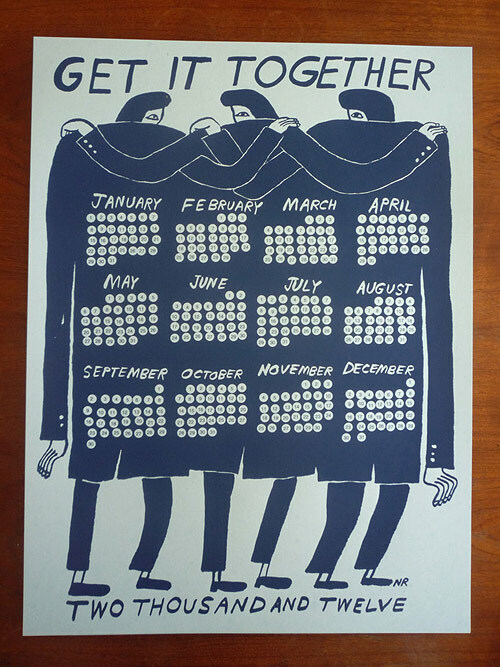 You can purchase the calendar here.